Holiday Dessert Recipes: Let Them Eat Cake!… or Pie, or Cookies! Dessert is so often the best part of the meal. To be enjoyed any time of the year or any day, it always brightens the mood and enhances the occasion. Here are some amazing recipes to get this year’s dessert plan started. After a hot day in the sun, eating a popsicle is one of the best things you can do for yourself, especially if Nutella is involved. 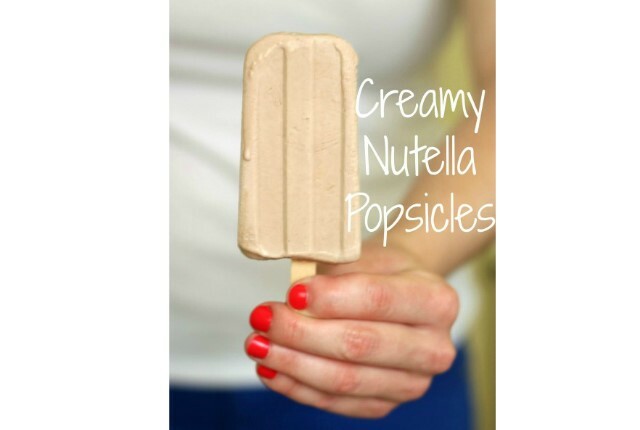 Super easy to make, these creamy popsicles are delicious and great for the kids! Find the recipe here! This simple recipe combines three of the best foods—chocolate, peanut butter, and pretzels—all in one fantastic truffle. 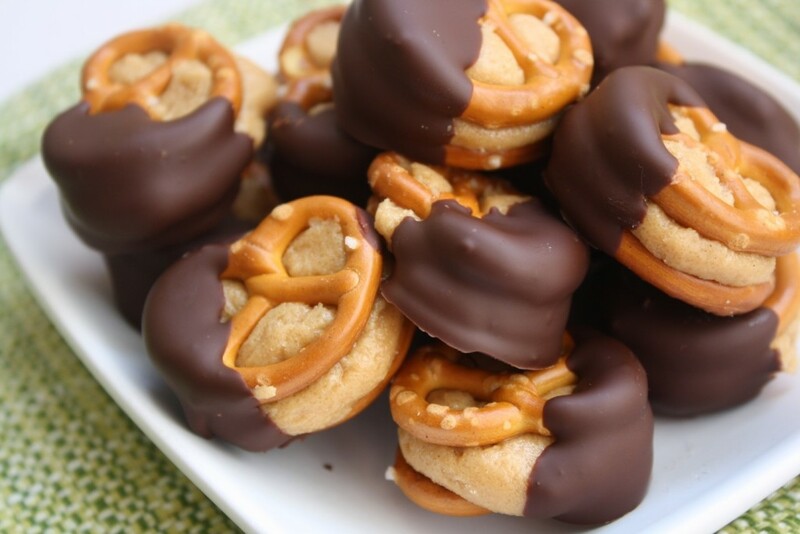 Sweet and salty, these are perfect for a party or for a snack for the kids. Find the recipe here! 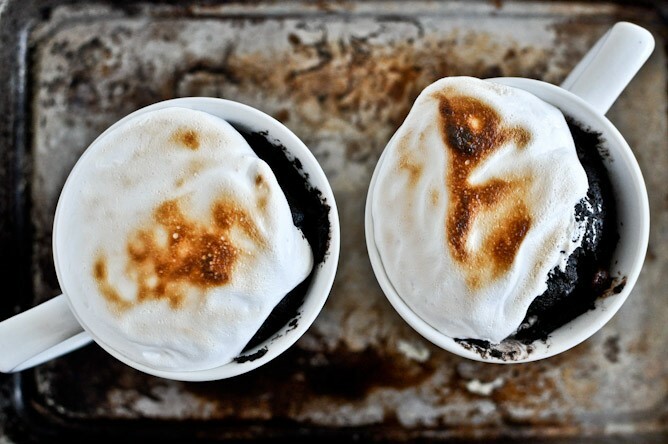 Sweet, gooey, and rich, this mug cake is the ultimate chocolate-y dessert. Quick and easy, it is the perfect addition to a relaxing day at home. Start relaxing and get the recipe here! 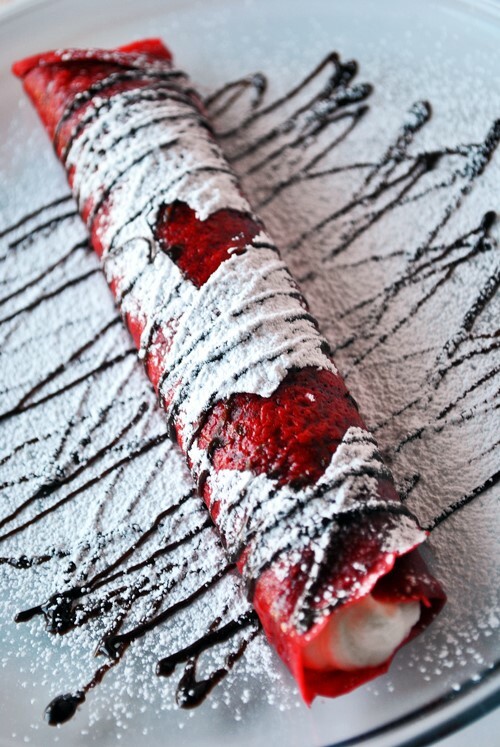 These beautiful crepes are a perfect treat for Valentine’s Day—or any other time really. They look fancy and taste fancy, but they are super simple and easy to make. Find the recipe here! Key lime is such a refreshing food. 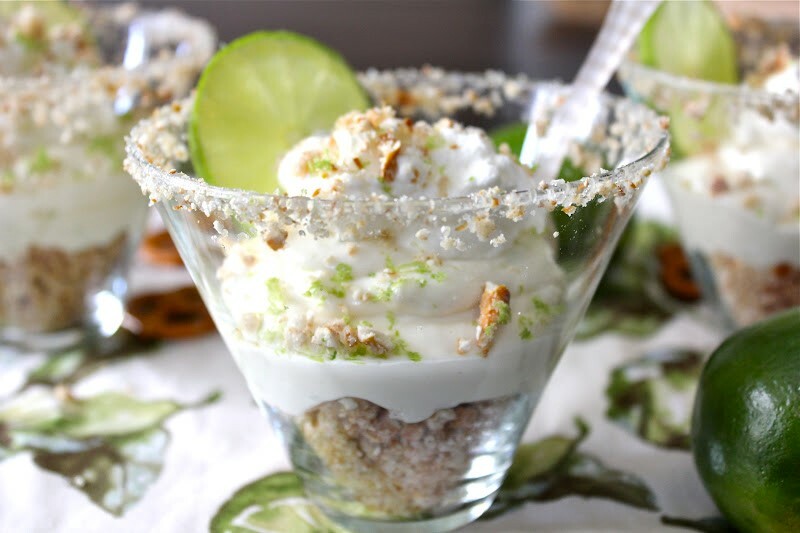 These key lime cheesecakes are refreshing and also sweet and creamy. Light and fluffy, they don’t weigh you down, but they are still very satisfying. They are also easy to make—you don’t even have to bake them. Find the recipe here! 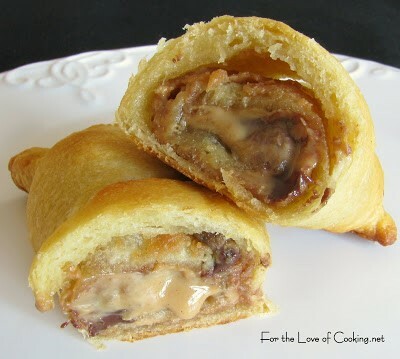 With a buttery flaky crescent roll shell overflowing with a gooey chocolate peanut butter filling, these pastries are absolutely irresistible. Perfect for dinner parties, brunches, or just as a snack, these will surely please the crowd. Find the recipe here! 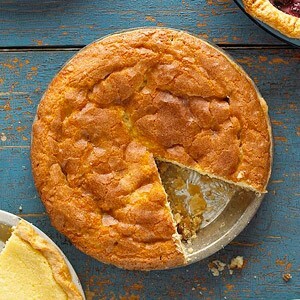 The only thing better than a snicker doodle cookie is a giant deep snicker doodle cookie in pie form. Sweet, soft, and flavorful, this festive pie will go long perfectly with your pumpkin pie this holiday season. Get the recipe here! 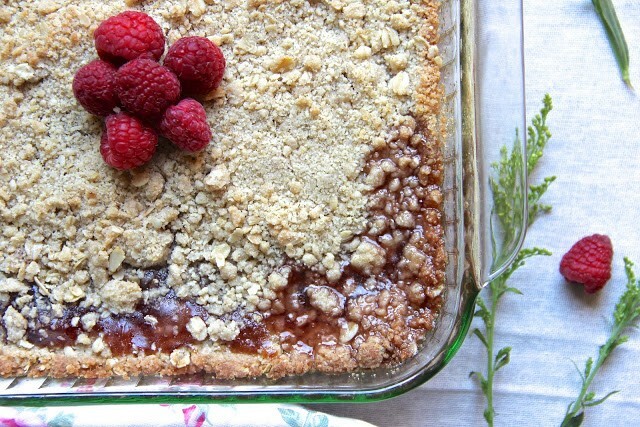 Sweet and buttery, these delectable dessert bars are great for brunch parties or dinner parties—that way you won’t be tempted to eat the entire pan yourself. They are quite irresistible, and served with whipped cream or ice cream, they are even more so. Find the recipe here! I hope you found some new dessert recipes to add to the books! To find more, visit my Let them Eat Cake, or Pie, or… Pinterest board here! Happy eating!